Sneaking about on the Internet and not being caught (seen from the point of view of a hacker) is vital! Learn how to using these tools, updated for 2019. Remaining in the shadows is critical if you are a Black Hat Hacker. In this resource we list certain tools and software that is all designed to hide and obfuscate identity through web proxies. 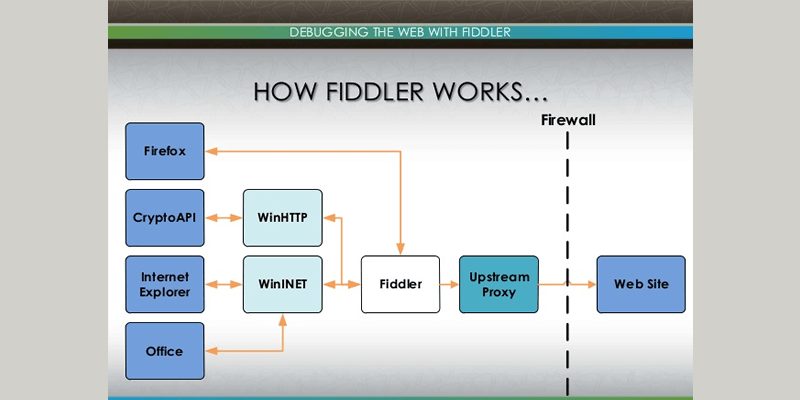 Fiddler is created for web debugging as well as for proxies. Debug traffic from Windows operating systems. It ensures that the proper headers, cookies and cache directives are transferred between the server and client. It can support any framework, including Java, .NET, Ruby, etc. Yes all versions of this tool are free of charge. Does Fiddler Work on all Operating Systems? It only works for Microft Windows operating systems. What are the Typical Uses for Fiddler? Fiddler is used for debugging web services and to automate responses. It can also be used to inspect all HTTP/HTTPS traffic, “fiddle” with the incoming or outgoing data and set breakpoints. We’ve reviewed this tool here. 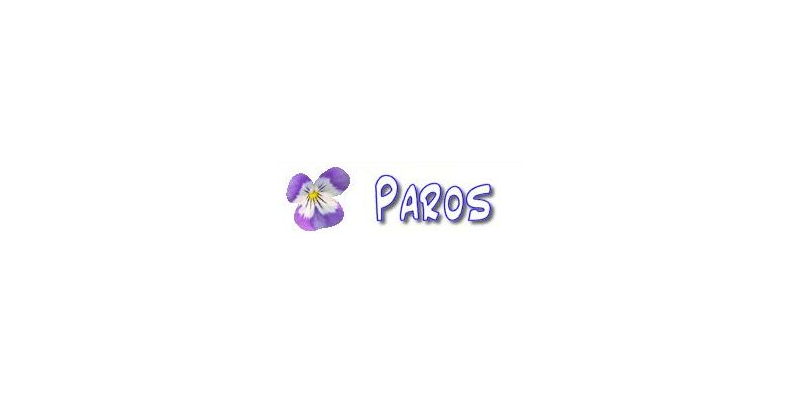 This tool is a large passive and semi-automated security audit tool. It is optimized for sensitive, accurate detection and automatic annotation of security-relevant design patterns and potential problems based on the observation of existing user-initiated traffic in web 2.0 environments. Yes. Its free to use. Does Rat Proxy Work on all Operating Systems? 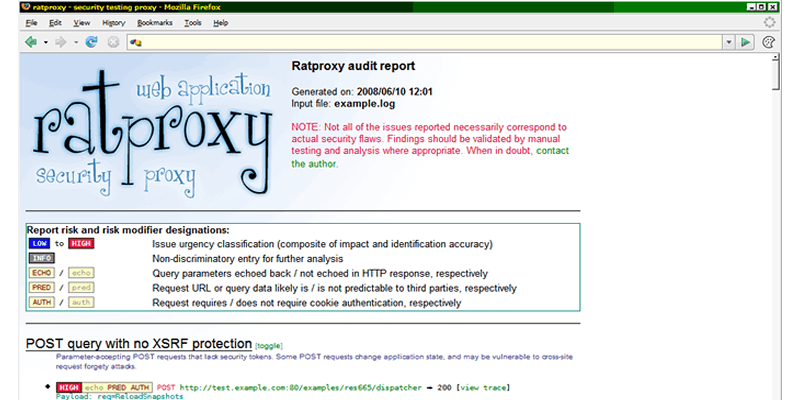 Rat Proxy works on Linux, Mac OS X and Windows. What are the Typical Uses for Rat Proxy? Typical uses of this tool includes detection and broad classes prioritization of security problems such as script inclusion issues, dyanamic cross-site trust model considerations, insufficient XSRF and XSS defenses, content serving problems and a lot more. 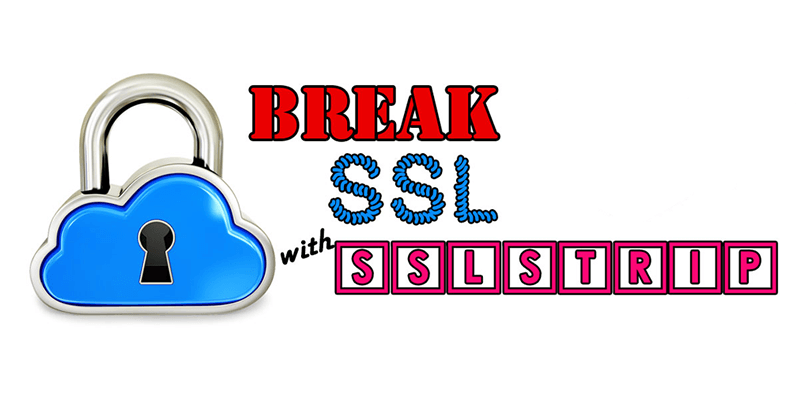 sslstrip is created to make HTTP sessions looks like HTTPS sessions. With a known private key, it can convert https links to http or to https. For a secure channel illusion, this tool can also provide a padlock pavicon. Normally, many HTTPS sites are accessed from a redirect on an HTTP page and some people doesn’t notice when their connection is not upgraded. All versions of this tool are free of charge. Does sslstrip Work on all Operating Systems? Its works natively on Linux, Windows and MAC OS X operating systems. What are the Typical Uses for sslstrip? sslstrip is used to strip attack HTTPS. It can also be used to transparently hijack HTTP traffic on networks.